The location was great. A lot of halal eateries nearby. There are lots of halal restaurants nearby (Our major reason for choosing this hotel). 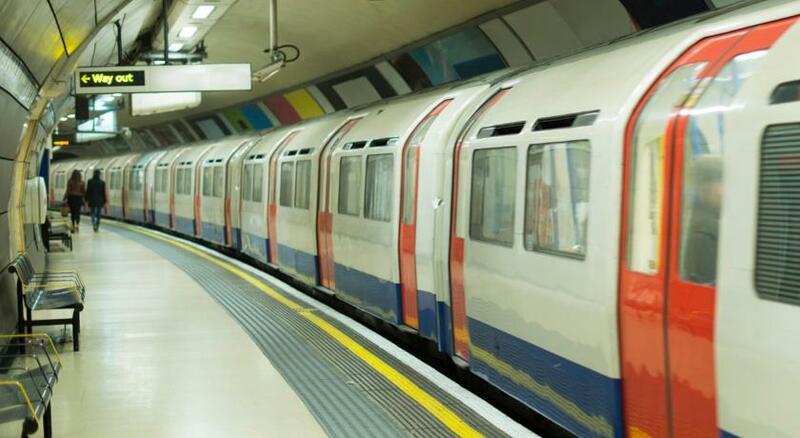 The London Underground is very near. Lots of supermarkets and shops nearby. The neighborhood is nice. I didn’t like this place at all it was dirty and the mattress was horrible. I asked to get moved to another room they were,” were booked can’t dot it should of said something earlier.” For the price I wasn’t what I was expecting to be honest. 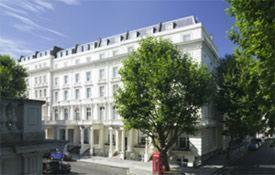 I always stay in bayswater bc of the location to central London. Location was very good. I was upgraded to a suite, which is good. 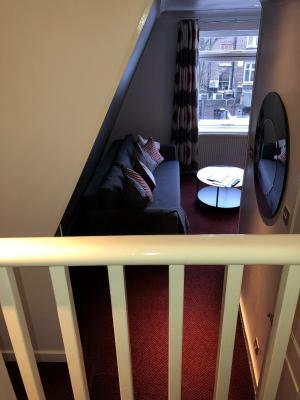 Small room but it was efficiently layed out and had been recently refurbished. Same was true of bathroom. I would use this property again. 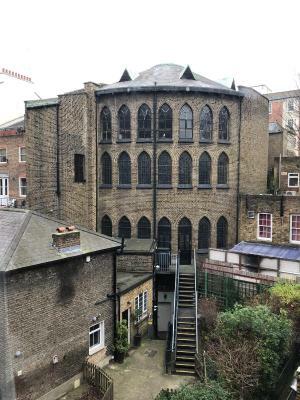 Two min to tube station. 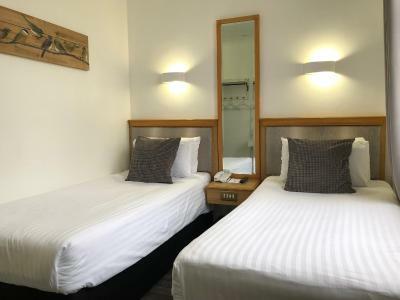 Berjaya Eden Park London Hotel This rating is a reflection of how the property compares to the industry standard when it comes to price, facilities and services available. It's based on a self-evaluation by the property. Use this rating to help choose your stay! 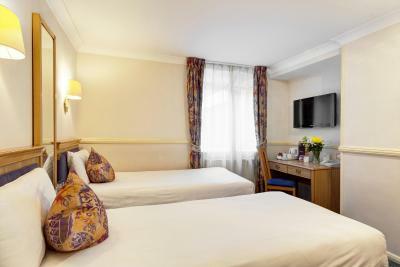 In the heart of Bayswater, Berjaya Eden Park London offers elegant 19th-century architecture and charming accommodations, close to Kensington Gardens and Hyde Park. 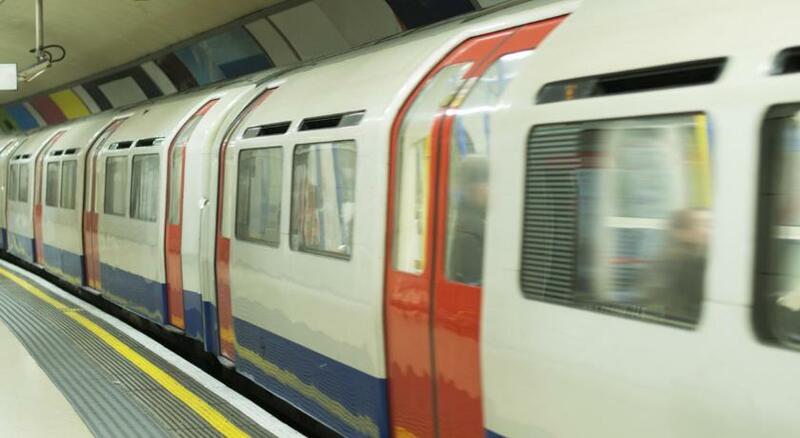 Bayswater Station and Queensway Station are just a 2-minute walk away. Berjaya Eden Park maintains its original grand Victorian features, including an open fireplace. 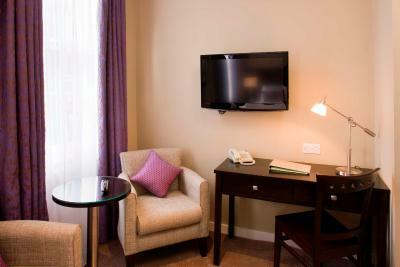 Rooms at Berjaya Eden Park London Hotel offer satellite TVs. 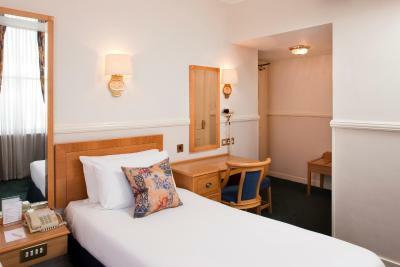 WiFi, free toiletries and tea/coffee making facilities are also available. 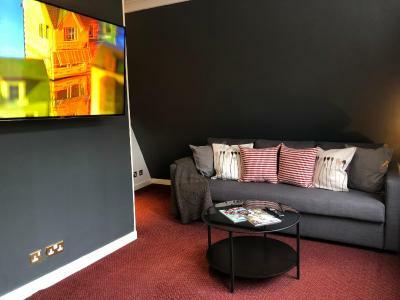 Oxford Street, Notting Hill and Portobello Road are all within easy reach and Paddington Station is a 13-minute walk away, providing access to the Heathrow Express airport service. 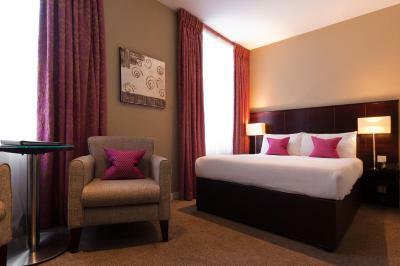 When would you like to stay at Berjaya Eden Park London Hotel? This single has a safe and tea/coffee-making facilities. 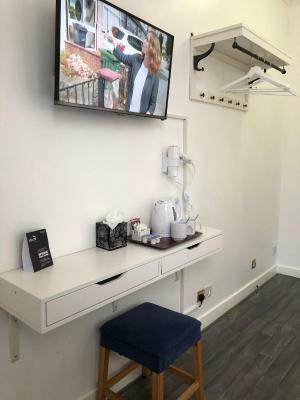 The twin room has a safe and tea/coffee-making facilities. 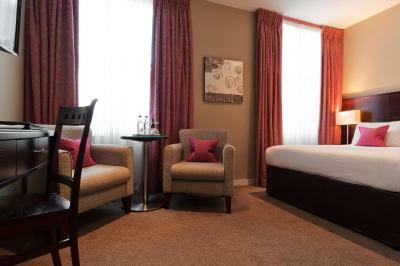 These rooms have a stylish decor and a plasma-screen TV. 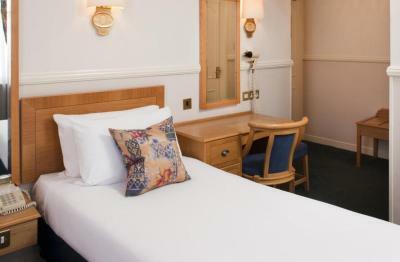 These rooms cannot accommodate an extra bed. This suite offers a king-size bedroom, separate lounge, and private bathroom. 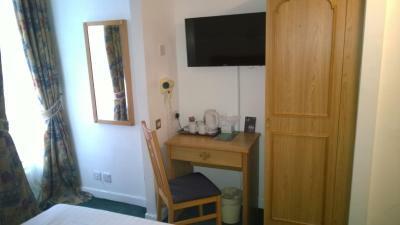 The triple room has a safe and tea/coffee-making facilities. 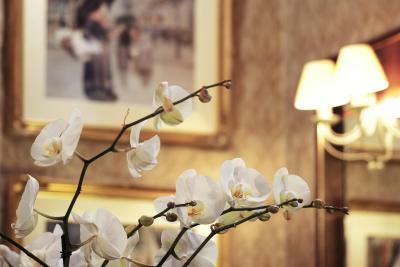 House Rules Berjaya Eden Park London Hotel takes special requests – add in the next step! 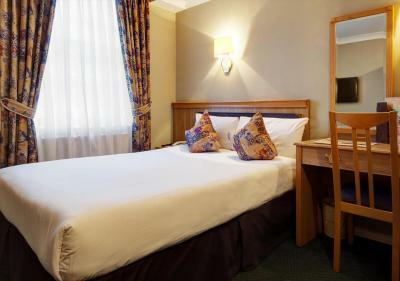 Berjaya Eden Park London Hotel accepts these cards and reserves the right to temporarily hold an amount prior to arrival. When booking more than 4 rooms, different policies and additional supplements may apply. 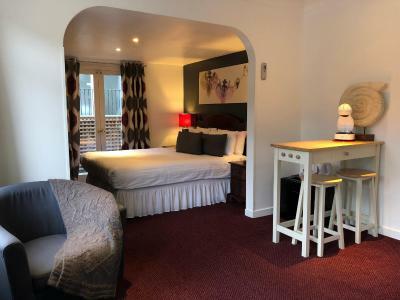 This property does not accept bookings of 5 or more rooms. The hotel will contact with more information. Please note that the restaurant is managed by a third party operator. Due to limitation of storage space and safety reasons, we will not accept any items delivered to the hotel. All items delivered to the hotel will be returned to sender. Location was really good and reception was very helpful. 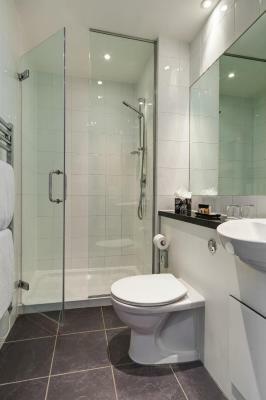 Location is good near the tube and not far from Paddington station. Also plenty of local restaurants, coffee shops and shops. Comfortable room and bed. Reasonable continental breakfast. Friendly staff. Very noisy as streets are busy at night, in the early morning lorry was unloading just under the window. The room was in the basement and the path to reach the room was bit unconfortable, above all with luggage. Location and staff were great. Room was very clean, price very cheap for the quality. The hotel double-charged the rooms for no reason. After I told them, they ignored me and said I am not telling the truth. The personal was rude, unfriendly and ignored all our favours and wishes. There was no breakfast at all. The room was old and wallpaper not well-kept. The room is pretty old, it has to be renewed. The mattress was extremely uncomfortable. Some plug sockets in the room did not work. Mould and damp in the bathroom. The hot tap cold tap was hot water and water not suitable for drinking. Dirt on the walls and radiators. The location of the room meant we had to listen to the delivery lorries unloading at 0430 in the morning and then the music from reception/ restaurant at 0700 in the morning. We were refused a room change when we complained. At one point we also asked for fresh towels as we were missed by housekeeping... still waiting. Will definitely not recommend this hotel and will not be staying here again in the future! IT WAS PERFECT! 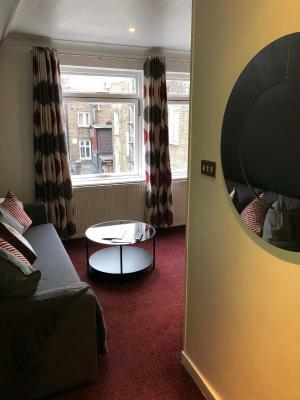 Most of the rooms in London are small.This hotel is PERFECT. 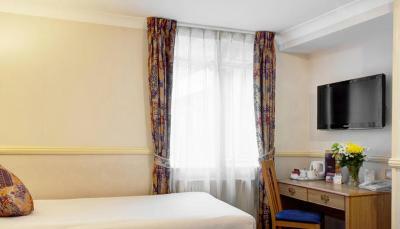 we had deluxe double room , with space, normal bathroom . 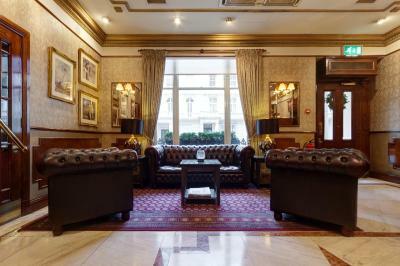 This hotel is near 2 underground stations - 50m BaysWater or 200m QueensW. * 2 different lines and helped me with every destination i had. Room was clean, bed clean and big , bathroom perfect, hot and cold water . I will come back for sure, and i will search to book only this hotel. 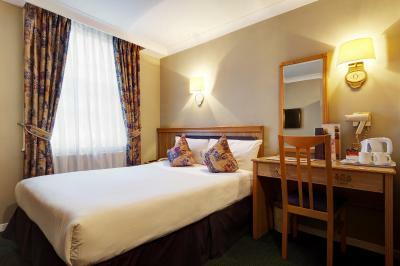 Its also 50m from HYDE PARK .. 15mins walking from Oxford Street (shopping street) . Had a single bed room which was a lot smaller than I had imagined. Room was tidy and staff were friendly. 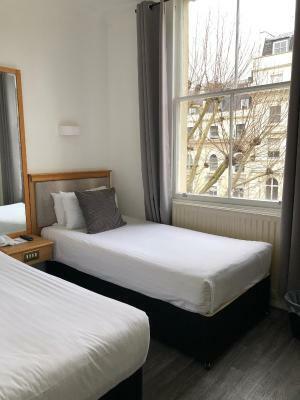 Great location for getting around using the underground, only one minute from Bayswater underground station, friendly staff. We also liked the fact that we slept well.